Considering Plastic Surgery? New Stats Reveal You’re Not Alone! There has been a steady rise in plastic surgery procedures in recent years. More and more people are deciding that if there’s something they don’t like about themselves then it’s time to take action. There’s no reason to live with insecurities or self-consciousness when plastic surgery can help eliminate those concerns. Just how popular is plastic surgery? New data released by the ASPS (American Society of Plastic Surgeons) shows continued growth in plastic and cosmetic procedures over the last year. In fact, there were 17.5 million procedures (both surgical and nonsurgical) performed in the U.S. in 2017. The statistics also reveal that American men and women are turning to new, advanced methods to shape and contour their bodies, as minimally invasive cosmetic procedures have increased nearly 200% since 2000. Let’s start with the national stats. Of the nearly 1.8 million cosmetic surgical procedures performed in 2017, the top 5 were: Breast augmentation, liposuction, rhinoplasty, eyelid surgery (also known as blepharoplasty), and tummy tuck surgery (known as abdominoplasty). In addition, it’s no surprise that the nonsurgical cosmetic treatment market exploded as well, with new treatments and innovations entering the aesthetic space daily. In 2017, the top 5 treatments included BOTOX, injectable fillers, chemical peels, laser hair removal, and microdermabrasion. As time marches on, we’ll see new trends and new procedures rise to the top. The surgeons at The Peer Group in Florham Park, NJ continue to see an influx of new patients year after year who are ready to look and feel their absolute best. Check out some of our most popular plastic surgery requests from New Jersey area men and women below. Breast augmentation using silicone or saline breast implants is a procedure that enhances the size of the breasts. Many women choose implants to attain a fuller size and improve overall breast shape. Some women may even opt for a fat transfer procedure over implants as this is a more natural method to increase cup size. A fat transfer procedure uses fat from other areas of your body which is then injected into the breasts. Breast augmentation is a safe, effective way to attain fuller, shapelier, younger looking breasts. Liposuction is a procedure that surgeons use to remove excess fat from the body. Using a device known as a cannula, fat is suctioned out carefully so that certain areas of the body, such as the abdomen, flanks, hips, buttocks, and thighs, can be contoured and reshaped. 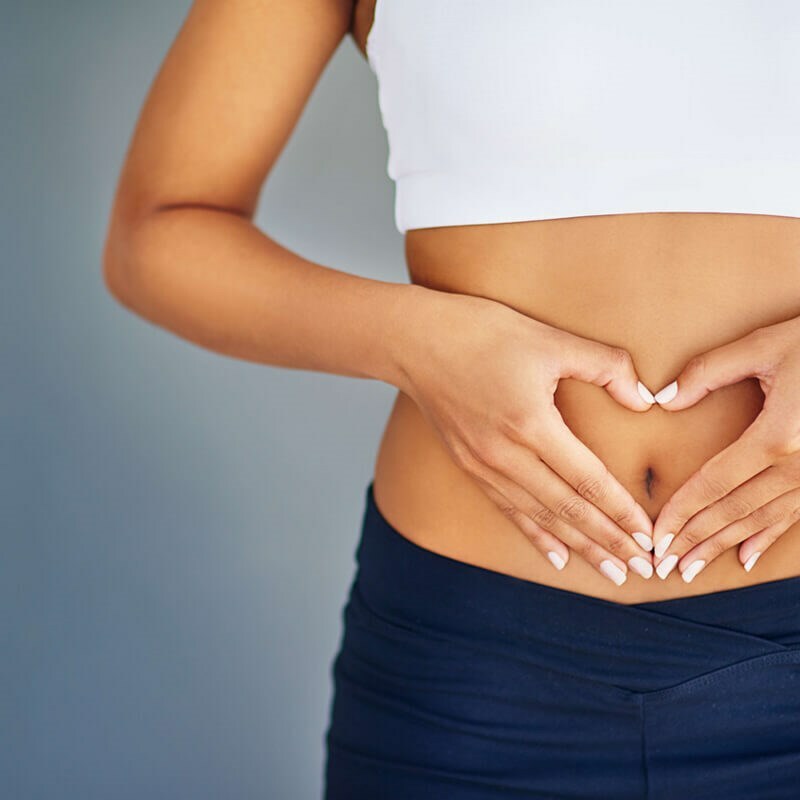 While there are a number of new liposuction methods available today, traditional liposuction remains the safest and often garners the most dramatic outcomes. Results from this procedure include a slimmer, more proportionate look. Rhinoplasty, also referred to as nose reshaping, is a delicate facial cosmetic surgery that can improve the size and shape of the nose. In addition to cosmetic benefits, some elect to have this procedure done in order to correct impaired breathing and nasal function. Rhinoplasty can remove a nasal hump, straighten a curvature, reduce the size of a nose that may be too large or two wide, and create an even balanced facial look. Eyelid surgery (known as blepharoplasty) is a surgical procedure that can be performed on the upper eyelid, lower lids, or both. The eyelids are modified to improve their overall appearance by reducing drooping and sagging skin and lifting the eyelid for a more alert, refreshed appearance. Lower eyelid surgery is beneficial in helping to correct under eye bags and puffiness. Both women and men elect to have tummy tuck procedures in order to remove excess fat and skin. Dramatic weight loss and excess skin from pregnancy are common reasons patients seek treatment. This procedure allows New Jersey area men and women to have flatter, more toned abdomens. Multiple factors are responsible for the impressive growth in plastic surgery procedures. Surgical techniques and methods have improved tremendously with recent technology and new procedures, recovery time is shorter and allows patients to get back to their normal routine faster, pricing is also much more competitive and there are more options with payment plans or financing. One of the biggest factors in the rise of plastic surgery is that it is no longer seen as taboo. In the past, plastic surgery wasn’t something that was talked about openly, and now people have little hesitation when it comes to sharing how they got their fuller breasts, slimmer physiques, or plumper pouts. If you’re considering any of these procedures, or any other cosmetic surgeries, it’s important that you find a surgeon that specializes in the specific procedure you’re wanting. Look for board-certified plastics surgeons with several years of experience. Request to see before and after photos so you have a better idea of their work and final results. Discuss their preferred methods and make sure they align with your cosmetic goals. It’s also wise to research surgeons ahead of time by performing a quick Google search. You’ll be able to find out which plastic surgeons in the greater New Jersey area are highly rated and you’ll likely be able to find some reviews from prior patients. Cosmetic surgery is not covered by medical insurance. Once you’ve found a surgeon you feel comfortable with; it’s time to discuss pricing. It’s important to get the pricing upfront and in writing. You’ll also want to confirm whether or not the price includes items such as anesthesia, the surgeon’s fees and operating room fees. Many surgeons offer payment plans or special financing so it may be beneficial to look into those options. Considering plastic surgery? How to find out more! The first step in learning more about a cosmetic procedure is to schedule a consultation. You’ll be able to meet with the surgeon one-on-one and discuss your desired results and learn more about the procedure. The surgeon will be able to perform a physical examination to determine whether or not you’re a good candidate. You’ll also be able to talk in depth about important topics like potential risks and complications associated with the procedure, along with realistic expectations for recovery. Plastic surgery provides patients with a safe, effective way to improve their appearance. You have many choices when it comes to procedures and surgeons. If you’re ready to start the journey to a new and improved you, but don’t know where to begin please give our New Jersey plastic surgery center a call. Plastic surgery can be life-changing and we hope you’ll give The Peer Group an opportunity to help you look and feel your absolute best.